Sequins, I don't think will ever, go out of style. 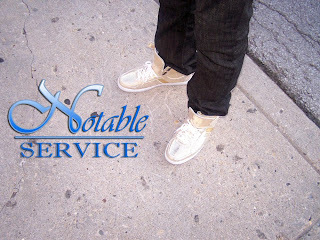 They are good for occasions, holidays and performances. And when they are in the form of a bodysuit, then you have a second skin layer of sequins, how creative. I found a $314 sequin bodysuit online here. Check out the link for more items from Acrimony, the site that provides, "Progressive Fashion At Your Fingertips"! This jean is totally HOT!! It is by Urban Outfitters and priced at $68. I think the rinse on it, is very arts and crafts-like. The fit is a very skinny leg. 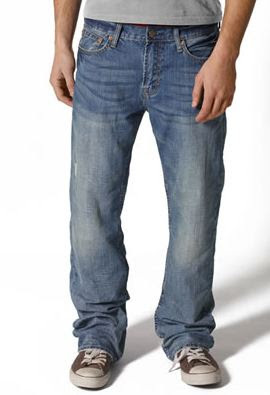 The denim is imported and mixed with spandex giving it a long lasting quality. For a night on the town, these jeans really give you an edge on the fashion competition. The name of the game is to dress fashionable, cute and as an individualist. And with this jean, you can definitely accomplish that. Shout out to Tiff F. for the TIP!! Beyonce with the 80's Jacket! 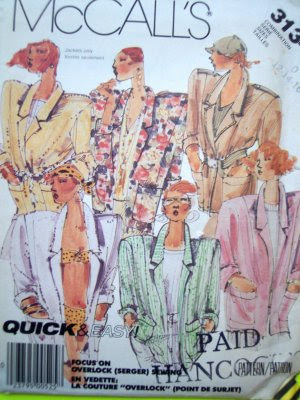 The shoulder pad jackets are making a comeback. How do you feel about them? Is this look a NO or GO?? Hennessy Black VIP Launch Party: Indianapolis, IN!! Cloud 9, one of Indianapolis' Premier Urban Nightspots held a Hennessy Black VIP Launch Party on Thursday, May 22, 2009. 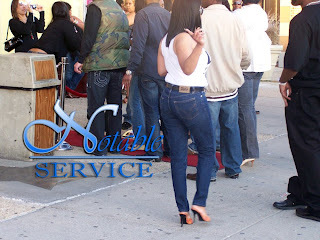 This party had a smooth atmosphere and stand out crowd. 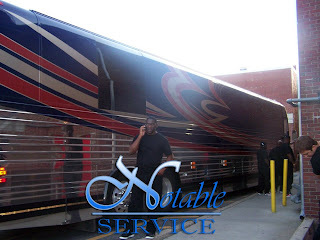 The event production for this event was dead on and the entire atmosphere was pleasant. See below for pictures from the event. I am a personal supporter of the Citizens of Humanity denim brand. This jean is one of the few mid priced jeans that fit my curves, with no problems. 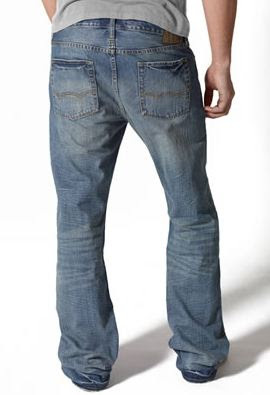 CoH has many denim rinses, fits and styles from high rise, to bootcut, to low rise to straight leg and skinny leg. Today, I would like to showcase the Citizens of Humanity, Avedon Skinny Jean in white. This jean is 98% cotton, 2% elastane. The sizes available are 28 - 32. This jean is PERFECT for a summer day/night. Click here for information on where to purchase. 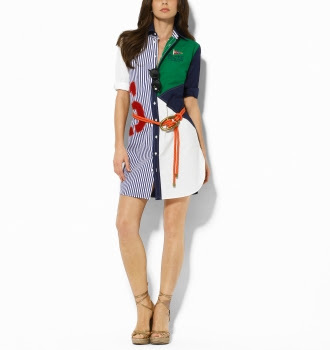 Please do not SLEEP on, the Ralph Lauren Collection this Spring and Summer. You will send your fashion soul into a complete stupor, if you do. Ralph Lauren is not only about polos and rugbies, as the days of past, it is about a divine sophistication in a ladylike way. The RL Design House produces 8 different collections that cover many different design styles and price points. The 8 collections are: Collection, Black Label, Blue Label, Lauren, Pink Pony, RLX, Golf, Tennis and Create Your Own. See below, for some of the looks from the collection. You may purchase this brand for the retail price online or at stores like Macys and for a discounted price at stores with name brands for lower prices, i.e. Marshalls, TJ Maxx, Loehmanns and Shoppers World. 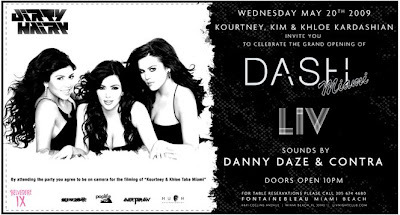 Kardashians Opening for the Miami Dash Store! Last night, the Kardashian girls hosted an opening of their Miami Beach location of Dash Boutique at the Clevelander Hotel. Scott Storch was in tow and the atmosphere, looked exceptional. Dash's Apparel can be compared to the style of apparel that a shopbop.com or a revolveclothing.com sells but on a smaller more personal scale. Price Points range between $30 and up. They have a location in Calabasas, CA 4774 at: Park Granada #5 Calabasas, CA, 91302 and now in Miami Beach, FL in the 800 block of Washington Ave.
Online shopping is available as well, if you follow the link. Open Cardigan For Summer Days and Nights! 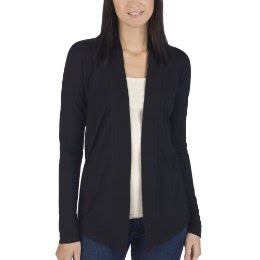 Target has a fairly priced $17.99 cardigan. This can be worn on spring and summer cool days or nights. With any kind of attire. This is a GREAT staple to add to your wardrobes ladies. Go to target.com or in store to pick it up. It will get plenty of wardrobe mileage, I promise you. If you would like help with coordinating outfits to go with it, hit my email. 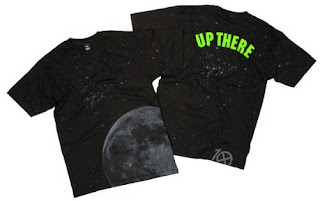 10.Deep is bringing back the Kid Cudi Tee Shirt, "Up There", on May 20th! 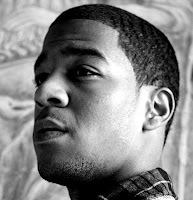 They were one of the first brands to put Cudi on the map last summer, now he is an international sensation. Available here. The mixtape is also available, download it as well, at the previous link. 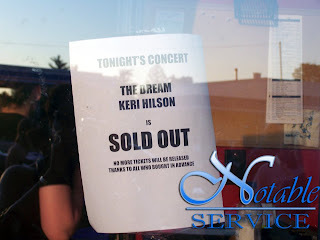 The Dream & Keri Hilson - SOLD OUT!!! 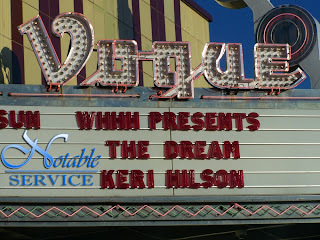 The Dream and Keri Hilson are on their theatre tour run and have thus far created major buzz with high-powered performances and live bands that bring the music to your seat. 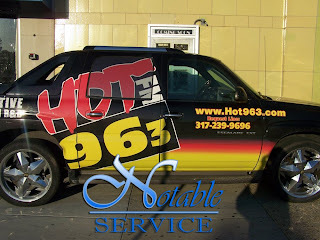 Sunday, May 16th, 2009 was their Indianapolis date to play the Vogue Theatre in Broad Ripple. And yes, the subject of this post is correct, COMPLETELY SOLD OUT, day of show. 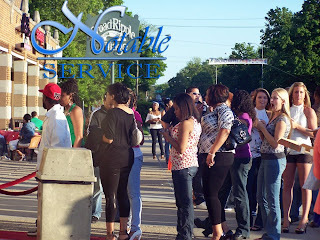 Vogue Theatre is normally reserved to eccentric crowds and concerts, hosting to an R&B market about 4 to 5 times a year max. 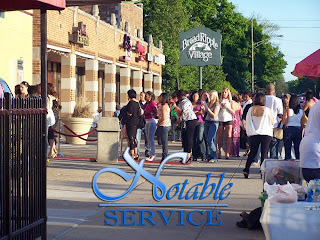 But this particular crowd, vibe and atmosphere was an urban/R&B suite (if you will) on a nice and sunny day. From what I have gathered, the end result of this concert was GOOD & GREAT!! 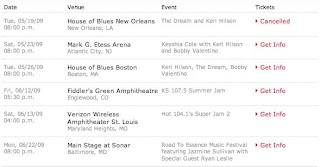 Check Keri Hilson and The Dream's remaining concert line-up out in a city near you. Links to Keri and The Dream. American Eagle has a nice priced male jean for you fellas who dont mind not having a colorful rendition of a kids art project in the form of a logo, on your pants. This jean is very understated and available in sizes 26 - 48 online. Price - $29.95. Don't feel like being bothered with it, shoot me an Notonik email and your size and PayPal and I can simplify your online shopping experience, GUARANTEED!! Unfortunately, when I think of canvas shoes, I think of low top, flat soled, white, canvas shoes that everyone used to wear back in the early 90's. But Cole Haan, most definitely had another idea. Their canvas textured, platform, sandal design is certainly, modern, comfy and stylish. 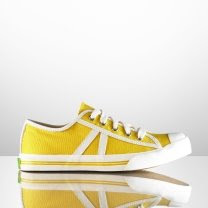 This shoe is available in white and brown. The price is $89.94. 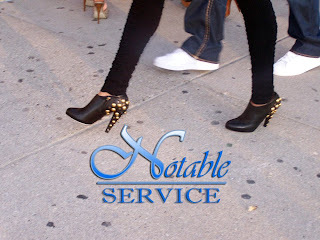 The shoe can be worn with dresses, kinckers, bermudas and many other things. Fergie Footwear! Are You Feeling It? Forever 21 Now Offers Plus Size!!!! Halle Berry: Beauty, Body and Bills!!! !